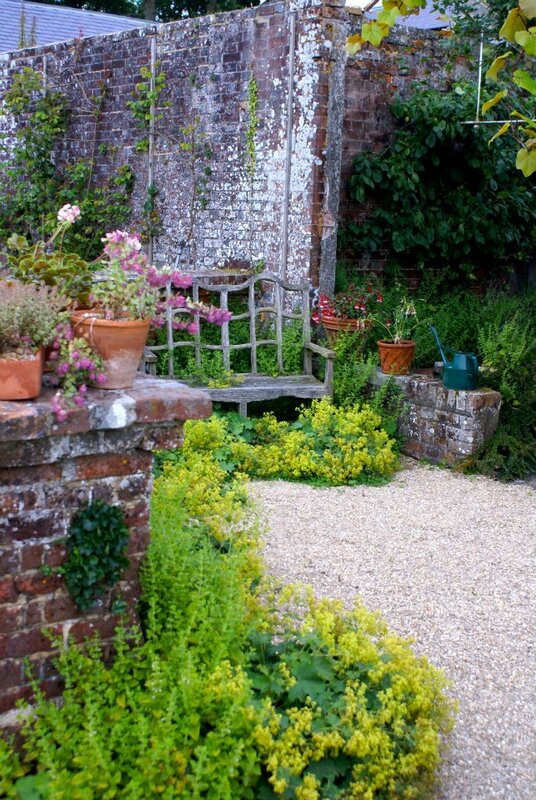 Lovely Borde Hill Gardens open to the public from late March until the end of October. The gardens are within an ‘Area of Outstanding Natural Beauty’ with beautiful views over the Sussex Weald. 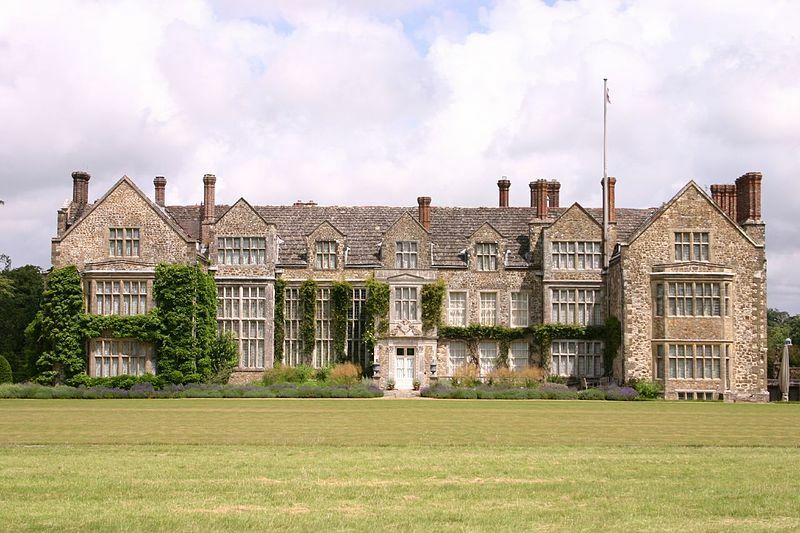 Borde Hill has received many awards, including the Historic Houses Association ‘Garden of the Year’. Join Head Gardener, Andy Stevens for a guided tour of Borde Hill’s wonderful collection of early-flowering magnolias. Borde Hill has one of the best collections of magnolias in England, with many listed as ‘Champion’ trees. There are over 100 trees and 25 species planted throughout the garden and woodland. Many of the magnolias are the original plants collected by the Great Plant Hunters of the early 1900’s. The Garden’s founder Colonel Stephenson R Clarke planted some of these over 80 years ago. Trees peonies at Highdown and Rosebud Cottage! The tree peony is an ancient plant which was revered by Japanese emperors 1000 years ago. They flower from early April until late May …..The papery flamboyant blooms and interesting foliage gives the impression that the plants are delicate but they are not! This one is called Paeonia suffruticosa. It is also known as Chinese Tree Peony or Moutan peony.